Footballers are one the richest people in the world and many of them can get whatever they want. Despite the high cost of ownership, there are some football players afforded to have a private jet. Here are six of them. Every football fan wouldn’t be surprised to hear that the dubbed best player in football history Lionel Messi own his private plane. Barcelona legend bought his luxurious asset for $25.9 million. He is now the highest paid player in the world. The Brazilian and Paris Saint Germain superstar Neymar owns two private jets. Back in 2015, The Brazil International spent $10million to purchase his 12-seater executive aircraft. The purchase came after Neymar made headlines when he chartered a private plane to pick up Serbian model and former Big Brother contestant Soraya Vucelic, whom he met in Ibiza in the summer of 2014. Early 2016, Neymar splashed £6million for a second private jet, which was reportedly carried out by a company called Neymar Sport and Marketing. 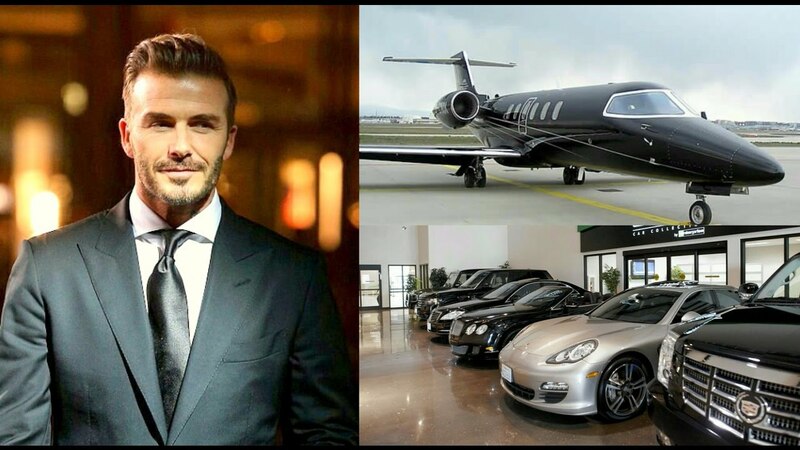 One of the best-retired footballers to never won a major international title with his country, Beckham’s career earnings have nonetheless enabled him to buy a private jet. His Learjet was initially purchased to ease his frequent travel between his overseas playing commitments and his US-based family.